Jermaine ‘Tuffy’ Anderson is back. The former national striker and goalscoring ace, returned to action with aplomb on Friday night, netting a double to earn Boys’ Town a 2-1 victory over Rockfort FC in their Magnum KSAFA Super League Zone B football match at the Constant Spring Complex. Anderson scored at the 58th and 63rd minutes to hand Boys’ Town a desperate victory, as they had lost their previous two matches. Shaun Cogle had given Rockfort the lead at the 18th minute. Central Kingston also pulled off a big result in the feature match of the night, a top-two match-up in which they scored an emphatic 3-1 victory over previous leaders Brown’s Town. 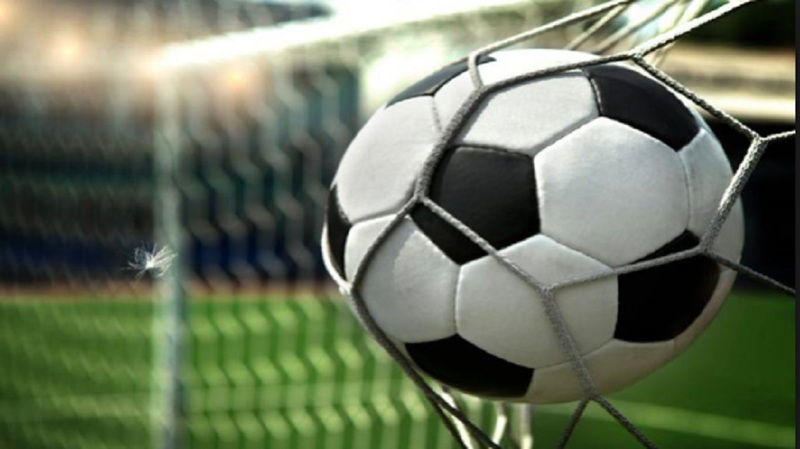 Central Kingston got sweet revenge, as they had suffered their only loss of the season in their very first match, a 1-0 margin against Brown’s Town. With Friday night’s win, Central Kingston extended their winning streak to five straight and moved to the top of the standings on 15 points. 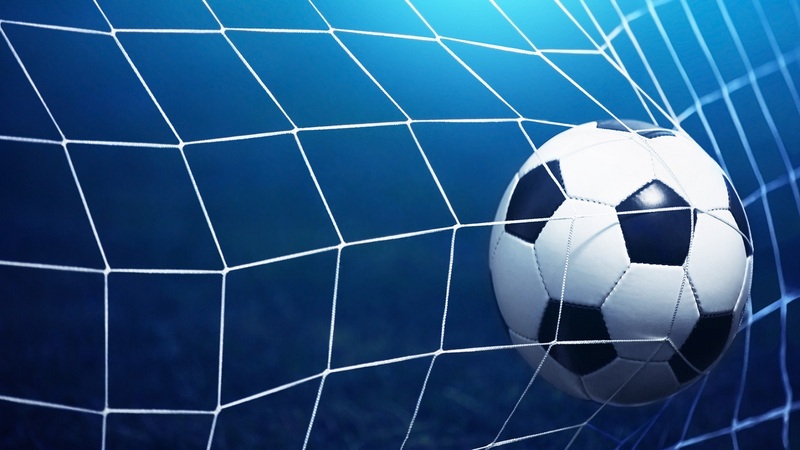 Akeem Robotham (38th), Donovan Alvaranga (48th) and Quwaine Wright (83rd) netted the goals for Central Kingston, who had a commanding 3-0 margin, before Kamali Coburn pulled back a goal for Brown’s Town at the 88th minute. Brown’s Town, who were losing for the first time this season, now lie second, on 13 points. The story of the night, however, was ‘Tuffy’ Anderson, the sturdy Montegonian who made headlines all his career with his unrelenting play and goals that shot him to prominence at national level. 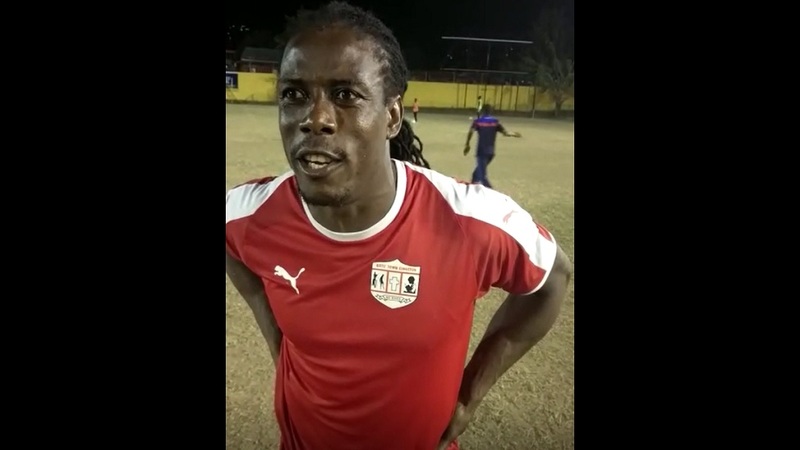 After starring at Wadadah FC, mainly, in MoBay, ‘Tuffy’ moved to Corporate Area-based Premier League outfit, Waterhouse FC, where he became a hit and trump card until retiring recently. Rockfort FC would not have been counting on him any ahead of the contest, as he had not been a part of Boys’ Town’s aggregation since the start of the season. “From Monday in training I’ve been putting out some hard work, I have to even work harder than the youth them in training, so I know it was going to pay off still. Them youth here play tough in the Super League; first time, debut, good goal, good victory,” was Anderson’s quick summation. His equalising goal came from a dead ball situation, one he relished. “Beautiful free-kick. Long time I hadn’t scored one, so I have to still give thanks to God for the victory tonight and give thanks to the players, them work hard. It’s a good victory and I thank them because they worked with me and gave me the glory since night, it’s a wonderful feeling,” shared Anderson. Boys’ Town, demoted from the Premier League last season, moved their tally to 10 points, while Rockfort, a semi-finalist for the past five seasons, stayed fourth with five points. 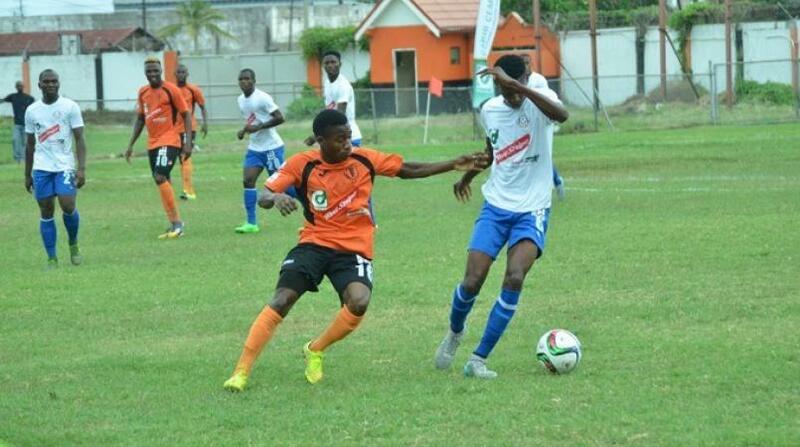 Liguanea United FC vs Bull Bay FC a Liberty Academy.